Following the SEC’s enforcement action against the founder of Ethereum exchange EtherDelta, cryptocurrency traders appear to be shying away from so-called decentralized crypto trading platforms while they wait to see whether more enforcement actions are coming down the pike. As first noted by crypto research group DRIVE Markets, day-over-day trading volumes on decentralized Ethereum exchanges have plunged significantly since Thursday morning when the Securities and Exchange Commission (SEC) announced that it had penalized the founder of EtherDelta for illegally facilitating securities trading. 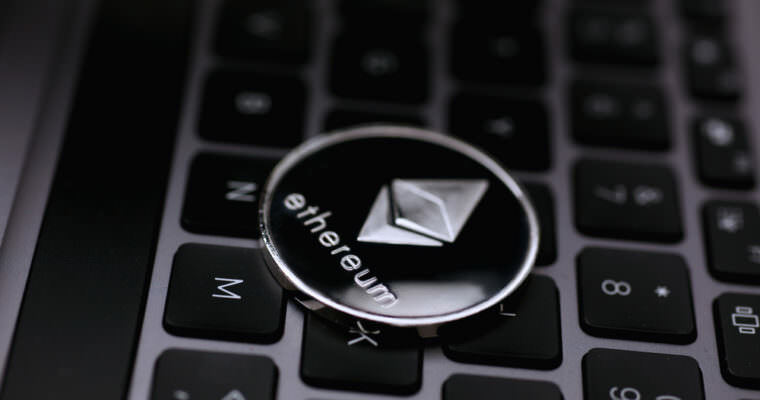 According to blockchain analytics site DappRadar, the two largest Ethereum DEXs, IDEX and ForkDelta, have each experienced a 58 percent decline in 24-hour trading volume, while the fourth-largest, LocalEthereum, has seen its volume take a 36 percent haircut. Trading volume on the largest EOS-based DEX — Newdex — is down 40 percent, though some smaller dApps categorized as exchanges have seen an uptick. CCN reported yesterday that the Securities and Exchange Commission had filed charges against EtherDelta founder and US resident Zachary Coburn, alleging that he had illegally operated an unregistered securities exchange from 2016 to 2017. According to the SEC order, Coburn sold EtherDelta to foreign buyers in 2017, which is why the platform continues to process trades, even after the charges. EtherDelta was, and under its current owners still is, one of many crypto exchanges that are classified as “decentralized,” meaning that, to some extent or another, they rely on smart contracts to facilitate the platform’s operations instead of exclusively using company-owned servers. Nevertheless, as the SEC order shows, there are degrees of decentralization, and under Coburn’s oversight, the exchange relied too heavily on off-chain infrastructure in his control. It’s true that EtherDelta was non-custodial, meaning that users retained control over their private keys and funds when using the Ethereum exchange. However, in many other respects, EtherDelta functioned quite similarly to a conventional crypto exchange. For example, Coburn maintained off-chain order books, which minimized gas fees and improved the user experience but also made it easier for the SEC to claim that he had acted as an unlicensed exchange operator. Additionally, he profited from trading fees and provided customer support on social media. Time for DEXs to Put on the Suit and Tie? That said, it’s not entirely clear why increased SEC scrutiny would immediately result in lower trading volumes. Since virtually all DEXs allow users to swap tokens while retaining control of their private keys, traders should not have to fear that their funds would become trapped on such platforms, even if the SEC or another enforcement agency executed a full-scale takedown of their DEX of choice. Nevertheless, it seems increasingly likely that, over time, DEXs with significant off-chain infrastructure will begin operating more akin to centralized platforms by requiring users to submit to KYC/AML verification, blocking users from prohibited jurisdictions, and scrutinizing what tokens are allowed into the order books. This process, as CCN reported, has already begun, with IDEX announcing last week that traders must undergo identity verification and that users in some jurisdictions will be blocked from accessing the platform.